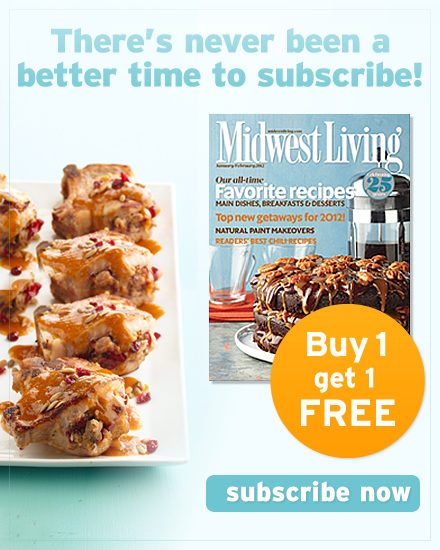 Following a year that saw the debut of a downtown street car and the opening of a major sports and entertainment complex, 2019 promises to keep the momentum going in Milwaukee with new sights, bites and experiences. Last year's opening of the $524 million Fiserv Forum meant a new home for the Milwaukee Bucks and an entertainment space that's attracting world-class artists like the Eagles, Metallica and Elton John. 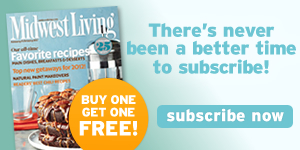 But beyond that, the 30-acre district around the forum is expected to become the largest development project ever undertaken in downtown Milwaukee. One highlight of the development is an entertainment block featuring a beer garden and new spots to eat and drink, including Good City Brewing's second location, which recently became the first tenant to open in the space. Local favorite Drink Wisconsinbly is slated to open a pub later this year, and the entertainment block also hosted Milwaukee’s inaugural ChristkindlMarket in 2018. At the height of the recession in 2008, America’s Black Holocaust Museum in Milwaukee was forced to close. A passionate group of community members has kept the museum alive through online exhibits. Now, after an ongoing effort to revive the museum, it’s on track to reopen in 2019 as the anchor of a new development on Milwaukee’s north side. The Black Holocaust Museum was founded in 1984 by lynching survivor Dr. James Cameron. 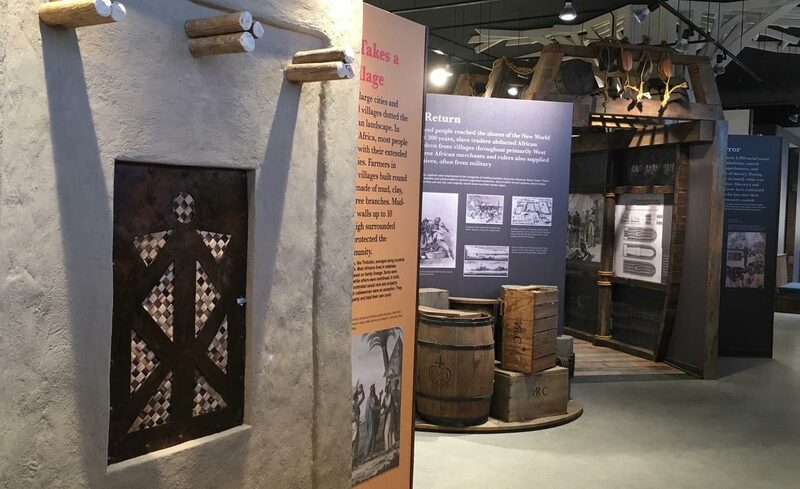 The museum’s exhibits illuminate painful truths about slavery and black history in the United States, with a goal of promoting "racial repair, reconciliation and healing." Keep an eye on the museum’s website for the official opening date and information on how to schedule a tour. The downtown InterContinental Hotel will reopen this spring as the Saint Kate Arts Hotel. The reimagined hotel will showcase the creative arts, and Saint Kate is currently accepting proposals from artists interested in displaying their work or hosting a performance. 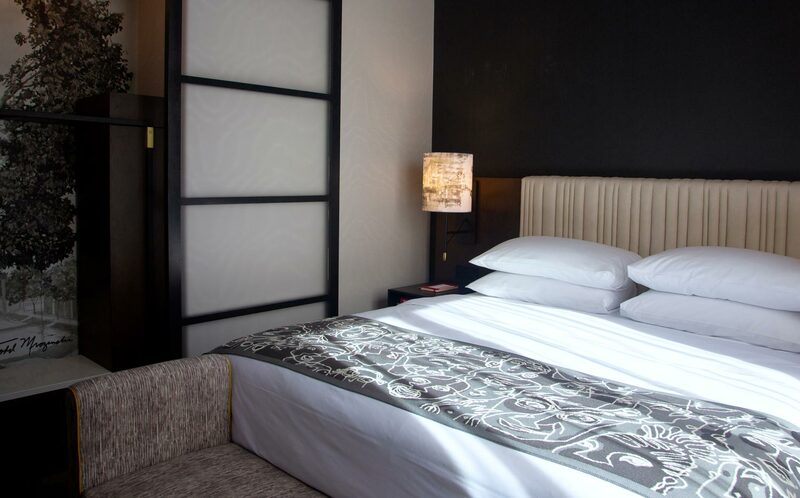 The hotel will also run its own Artist in Residence program. Also expected to open in downtown Milwaukee this summer: the Cambria Hotel and the Drury Plaza Hotel Milwaukee Downtown. Cafe Centraal, an institution in Milwaukee's southside Bay View neighborhood, will reopen in 2019 as Centraal Grand Cafe and Tappery, with an expanded kitchen, weekday brunch menu and cosmetic overhaul. 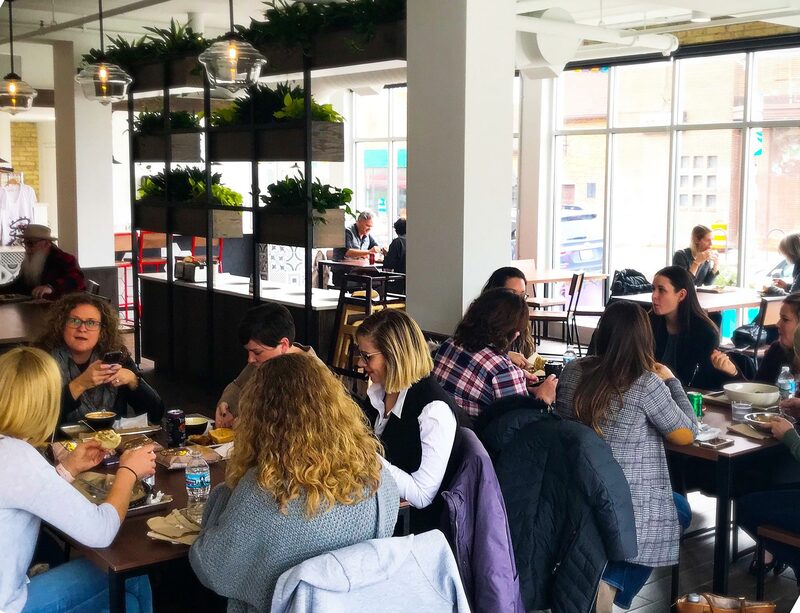 Brunch and breakfast lovers will also want to visit the newly opened Uncle Wolfie's Breakfast Tavern, serving breakfast and lunch bites along with local Anodyne Coffee in the Brewer's Hill neighborhood. The restaurant is run by a husband-and-wife team that also owns the adjacent Orange and Blue Co. boutique, which opened in 2017. After the unrest in Milwaukee’s Sherman Park neighborhood in August 2016, two local business leaders were inspired to team up and create the Sherman Phoenix. 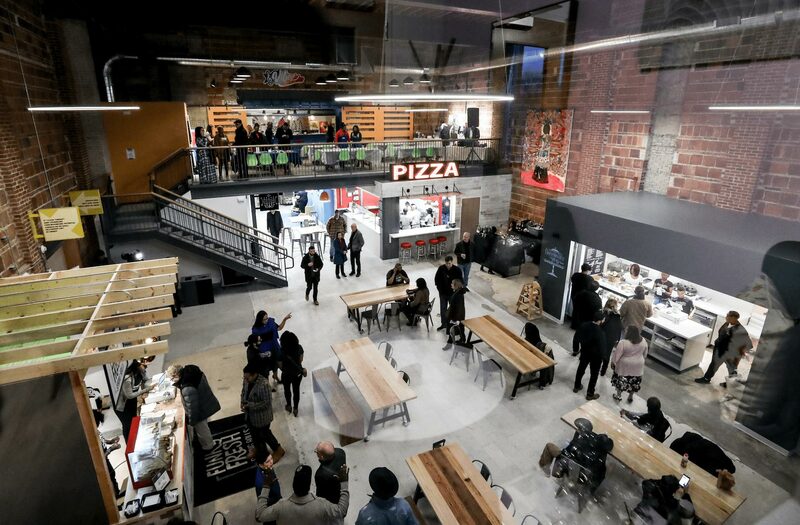 The Sherman Phoenix, which opened at the end of 2018, supports entrepreneurs of color and also aims to build community wealth and transform vacant property. The space is home to 27 small businesses, including food tenants (Funky Fresh Spring Rolls, Purple Door Ice Cream) as well as beauty and salon services, yoga classes, massage therapy, counseling services and jujitsu classes. 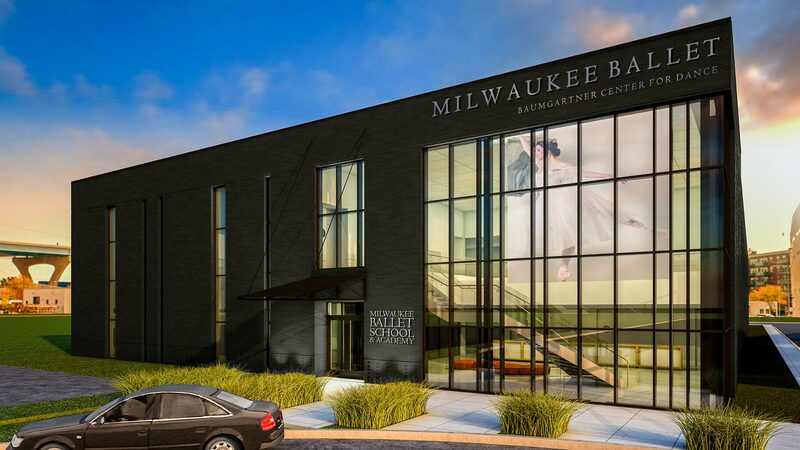 Just in time for its 50th anniversary, the Milwaukee Ballet is expected to open the Baumgartner Center for Dance in the Third Ward in fall 2019. While the 52,000-square-foot facility isn't intended to be for public perfomances, its seven studios will significantly expand teaching space for the Milwaukee Ballet School & Academy. The Milwaukee Ballet will continue to perform at the Marcus Center; catch the ballet’s performance of Lambarena from April 4-7 or A Midsummer Night’s Dream (May 30-June 2). Rendering of Baumgartner Center for Dance.